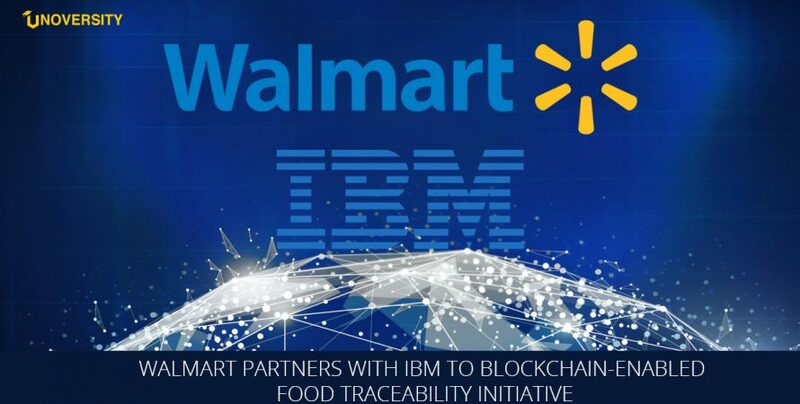 The retail giant, Walmart is operating with IBM for food safety blockchain solution and on September 24th it made an announcement in an open letter to its leafy green vegetable suppliers to upload the data onto the blockchain by the end of September 2019. The retail warehouse section of Walmart, Sam’s Club is also said to be a part of this blockchain. The letter issued by Walmart, to its suppliers, highlighted an E. coli outbreak, that occurred in May 2018 in romaine lettuce that affected more than 200 people due to salmonella found in products such as eggs and breakfast cereal. 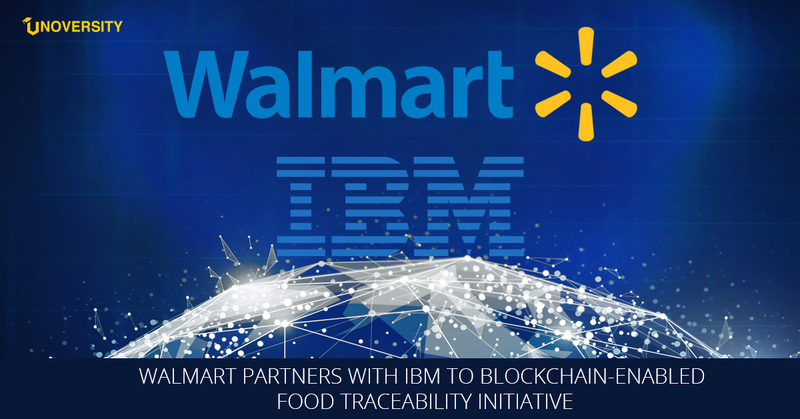 Walmart and IBM entered into a partnership in 2017 to develop blockchain for digitizing the food supply chain process. The retail company using IBM Food Trust Solution specifically developed for this purpose. Bridget van Kralingen, IBM’s senior VP for global industries told TechCrunch that the company built IBM Food Trust Solution using IBM Blockchain Platform, which is a tool built to help companies build, govern, and run blockchain networks. Kralingen also added that this tool is built using hyperledger fabric and it runs on IBM cloud. Suppliers use various ways to record data and the process of sorting data and uploading that on blockchain could be an issue, it includes a range of approaches from paper to excel spreadsheets to sophisticated Enterprise Resource Planning systems (ERP). Not all suppliers will have blockchain experts for making the transition. 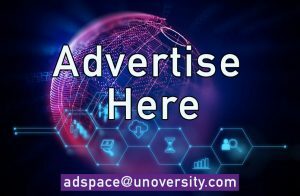 Preciously, blockchain for food supply tracking was examined by the United Kingdom food regulator, Food Standard Agency (FSA). The technology was tested as a regulatory tool to guarantee compliance in the food sector. In July the regulator published the report and it stated that the technology was combined into a cattle slaughterhouse, where both the entities were authorized to access data in order to increase transparency in the food supply chain.